APM (American Plating & Manufacturing) Mouthpieces are entirely made in Chicago, USA. 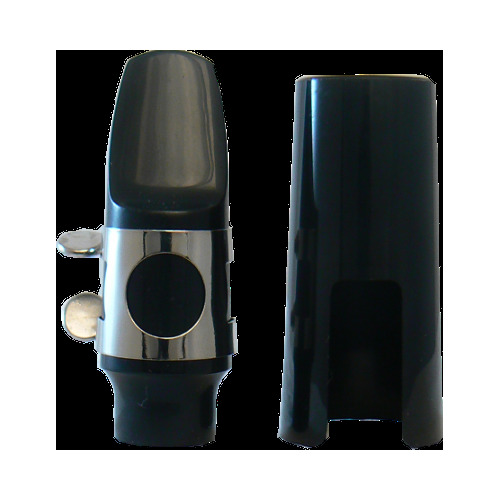 Each kit comes with a quality plastic mouthpiece, nickel-plated ligature, and plastic cap. 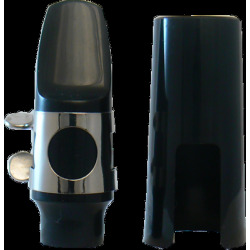 Music educators and directors selected these mouthpiece kits for their response, quality and consistency.